The Canadian manufacturer Gildan is an industry leading manufacturers of top quality un-decorated clothing including t-shirts, fleeces and more, all coming in a varying range of fine materials. Gildan products are perfect to add your designs onto via screen printing and embroidery. In terms of environmental sustainability over the past decade Gildan has made sure to negate and stop negative effects that may occur during the production of Gildan clothing. 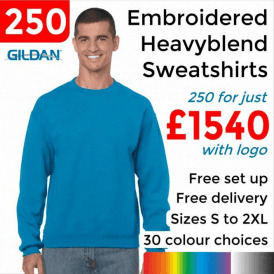 Lots of different Gildan products can be found on the Brand Identity store in many different categories of items, including Accessories, Base Layers, Footwear, Hoodies, Polo Shirts, Shorts, Sweatshirts, Trousers and T-shirts. 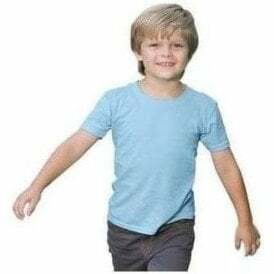 Some of the best Gildan sweatshirts, t-shirts and hoodies feature in bundle department offering quality clothing options to men women and children offering you savings when buying in bulk.